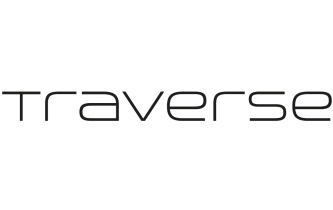 Join Topdeck and Traverse in New York next month! Following on from Topdeck’s fantastic #Ultimate49 competition at Traverse 17, we’re heading across the pond to host our first ever influencer event in the US! 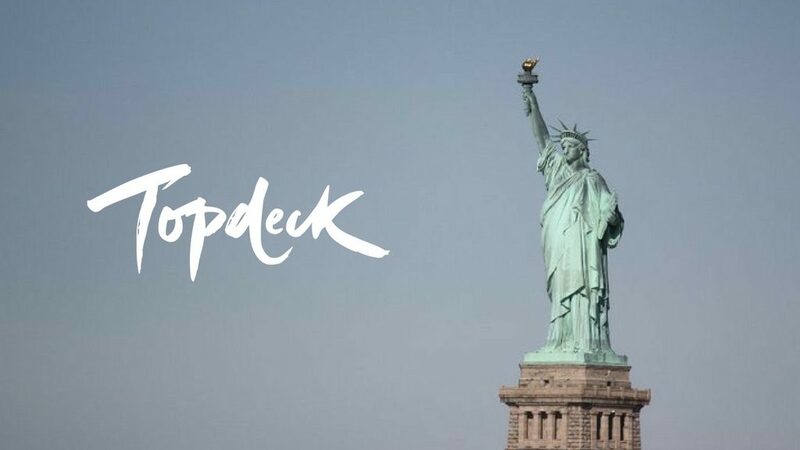 We’re inviting influencers based in and around New York to join us and Topdeck for a few drinks and a bite to eat to talk all things blogging, YouTube, Instagram and of course Topdeck travel (they do epic group trips for 18-30 somethings)! We’ll be starting in the private upstairs area of Solas bar from 6:30pm on Tuesday, 6 June. If you’d like to come and find out about the #Ultimate49 (only the most epic bucket list ever) please just register on the link below, we’d love to see you there!